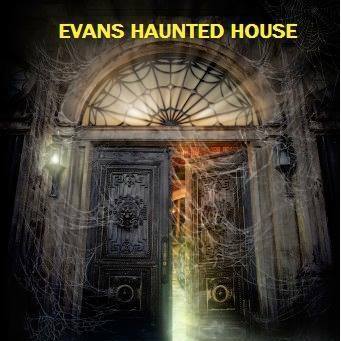 Evans Haunted House is a Haunted Attraction located in Warrington, England. Do You Like Scare Attractions? Do You Like Action Packed fun? Then come along to Evans Haunted House! Evans House, Norman Street, Warrington, wa27hw (West Entrance, Second Floor) follow signs for Quasar.